You wake up to a stuffy, runny nose, itchy throat and eyes, and sinus pressure that causes your head to pound. You immediately recognize these symptoms – allergies. While you long to just go back to bed, you have to face the day, knowing all too well the path that lies ahead – you take an allergy pill, make some tea, inhale as much essential oil-infused shower steam as you can, use your sinus rinse, and wait for the allergies to go away. 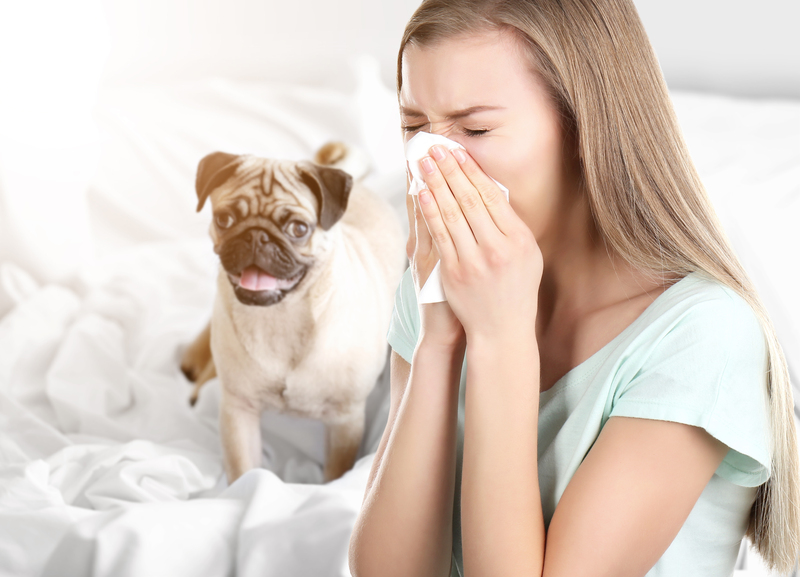 While you may be familiar with seasonal allergies, if you consistently have allergies all year round, it could have something to do with your heating and air conditioning system. 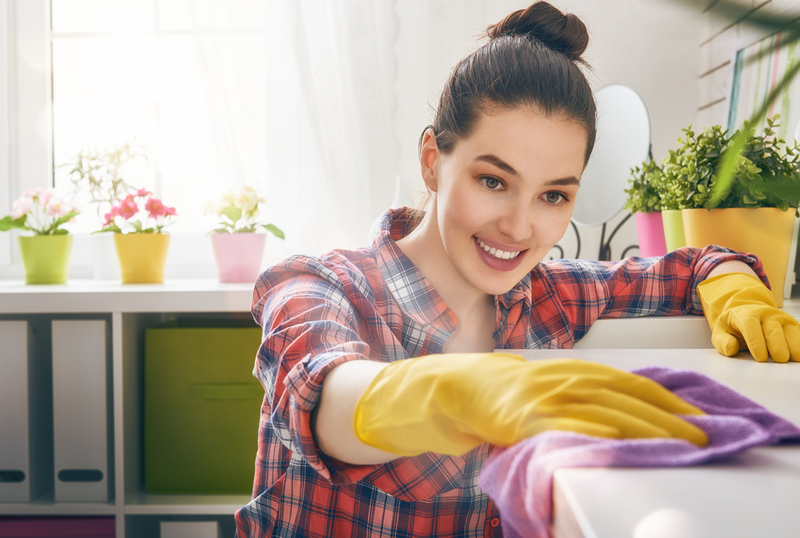 The end of March and beginning of April usually begins the time for “spring cleaning” and becomes the item on everyone’s list that needs crossing off. It’s the time of year that many people dread - cleaning is a giant task and no one particularly likes doing it. 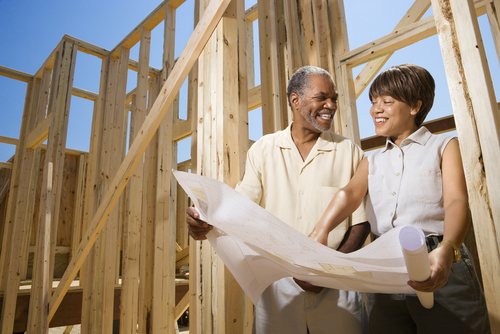 You might be at a point in your life where you’re looking around your home wondering if you should spend your precious time and money remodeling or just move altogether. Maybe you feel like your family has outgrown the space. Or maybe the priorities in your life have changed and the space no longer gives you what you want. You may be more investment savvy and the market is causing you to ask what would give you the best return on investment. Whatever is making you question if your current space is where you belong, there are 3 important questions to ask yourself before making the decision. The threat of wildfires is on everyone's mind in Northern California these days. After the tragic and destructive Carr and Camp Fires that swept through the North State in 2018, there is no doubt this is a serious issue. One question on many people's minds is "can I do anything to protect my home during a fire?" While conditions surrounding a fire will vary, and there's no guarantee of 100% protection - there are things you can do to harden your home against embers, which can cause a fire on your property even if you are far away from the flames. 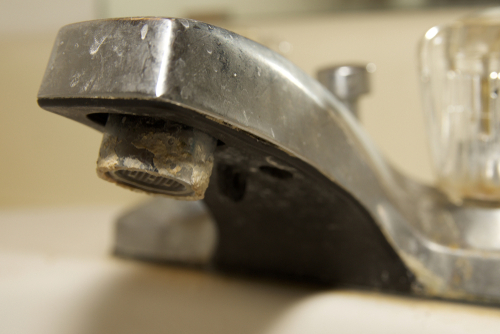 Why Does My Home Tap Water Smell Like Chlorine? You come in from a morning jog or afternoon working in the yard. You’ve been out in the sun, some beads of sweat on your face, and all you can think about is a nice, cold drink of water. As you take a glass from the cupboard, turn on the tap water, and watch it fill up, you smell something resembling bleach. You take a drink of water anyway and it tastes like pool water! Is there something wrong with your plumbing? 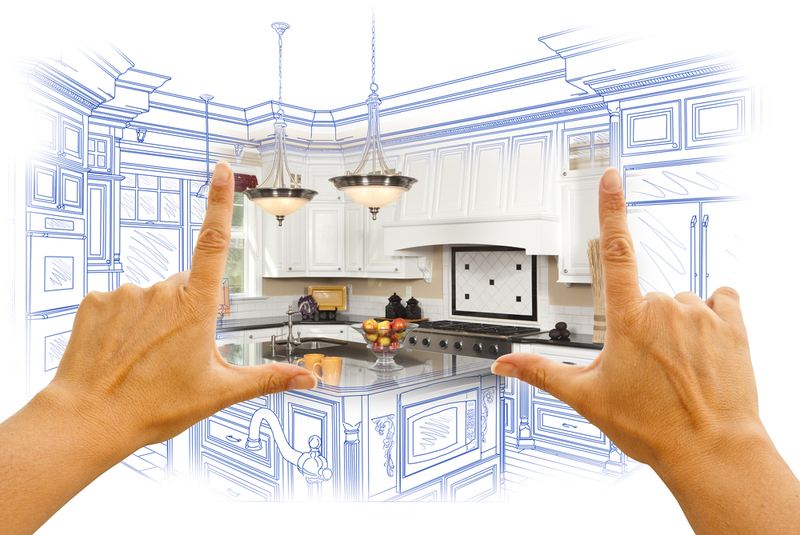 Are you starting to stare at the interior walls within your home thinking it’s time for an upgrade? Starting to feel that the décor you have scattered around no longer looks good with the paint color you picked five years ago? 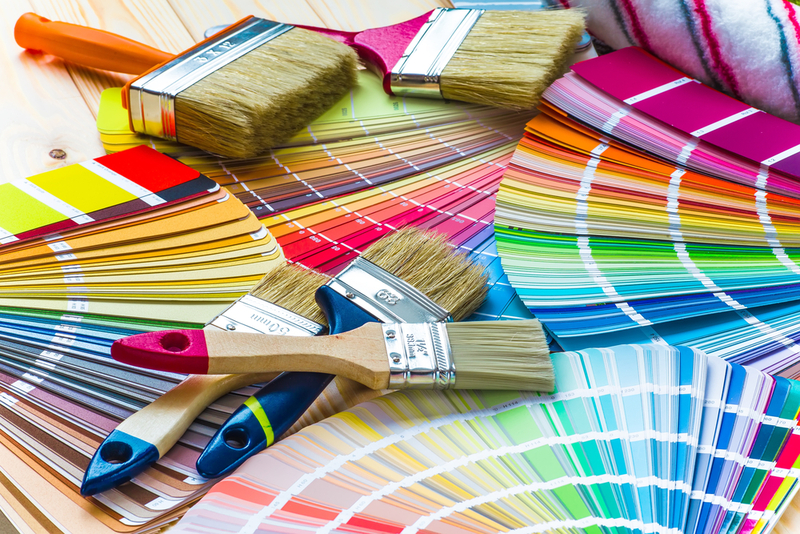 Whether you're moving into a new home or ready to update your current home, you want to choose just the right paint color that makes you smile every time you enter the room. What is Shiplap and Is it a Good Home Upgrade? If you’re familiar with the show Fixer Upper, then you’ve probably heard of shiplap. 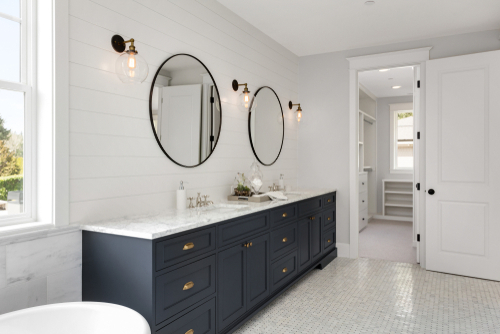 Chip and Joanna Gaines, the stars of Fixer Upper, have become household names and Joanna’s love of decorating with shiplap has made the material skyrocket in popularity. Discover what shiplap is, if it’s a good upgrade, and whether or not it would fit the style of your home. Should You Add On to Your Existing Home? 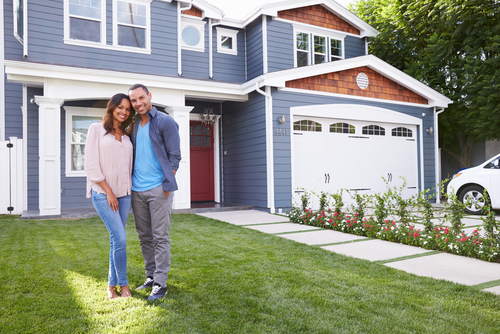 With real estate in the greater Chico and surrounding areas in limited supply, you may be finding that you’ve outgrown your home – but you can’t find an available or affordable home to upgrade to. 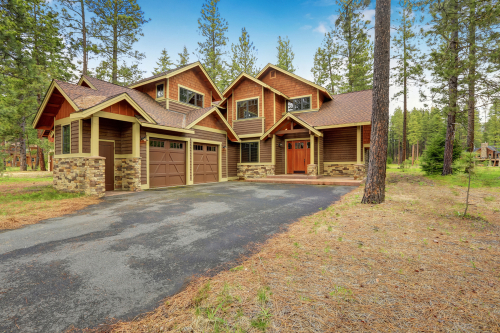 This is a common scenario for many due to certain factors affecting the local real estate market, particularly an already tight supply along with higher demand after the tragic Camp Fire. You could certainly stay in the real estate market and hope for the ideal house to come along (at a reasonable price) or maybe wait a year or two and see how things look. Another option is to consider adding onto your existing home.